Jay has once again collaborated with Jean-Marc Lederman – previously appearing on Lederman’s album The Last Broadcast On Earth in 2015 – this time reciting the Dylan Thomas poem, I Fellowed Sleep, for the new Jean-Marc Lederman Experience album, 13 Ghost Stories. Also appearing on the album is Julianne Regan reading her story, Triskaidekaphobia. Please note that both Jay and Julianne’s contributions are only available on the 23-track Deluxe Edition. 13 Ghost Stories is available from 1st March. Here is a clip of Jay’s recital. Some initial dates have been finalised for the tour of the USA this summer. See the Shows page for details. We’ll have further dates and ticket links soon. 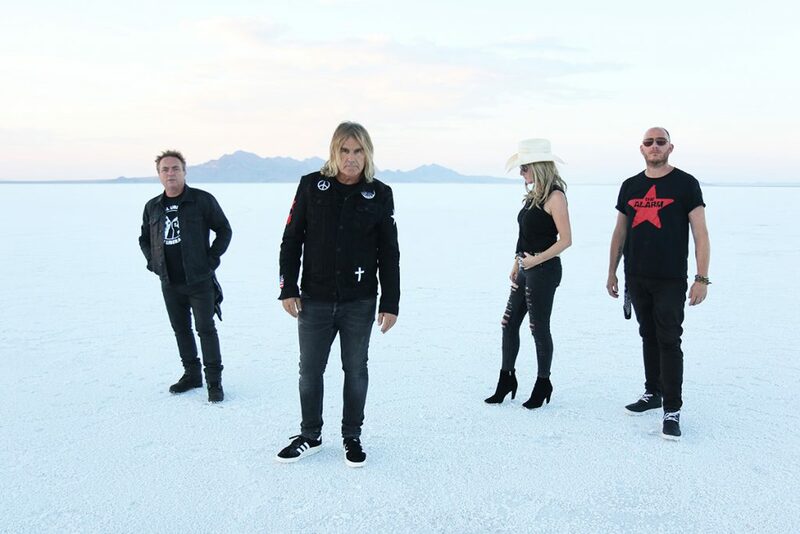 The band, performing as Jay Aston’s Gene Loves Jezebel, are set to tour the US again this year. Spanning six weeks, the dates will see them perform alongside The Alarm and Modern English. We will bring you dates and ticket details as soon as all is confirmed. The Alarm also features James Stevenson in their lineup. Still going strong, they released the acclaimed album Equals last year, and a further album, Sigma, will be released in June. Modern English, who had the hit I Melt With You, are another long-lived band born in the post-punk era. 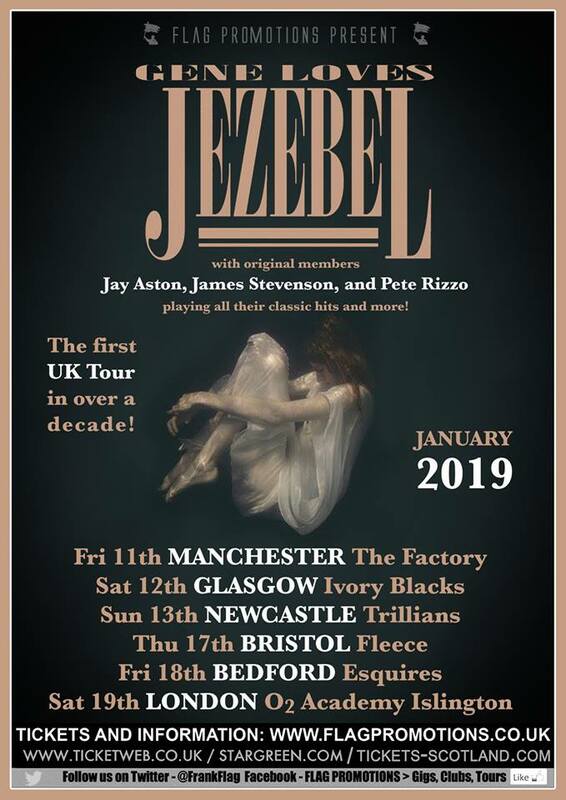 Gene Loves Jezebel’s first UK tour for over ten years begins tonight with an appearance at Night People in Manchester, having been switched from the original venue of The Factory. Support for tonight’s show will be from the goth rock band, 1919. 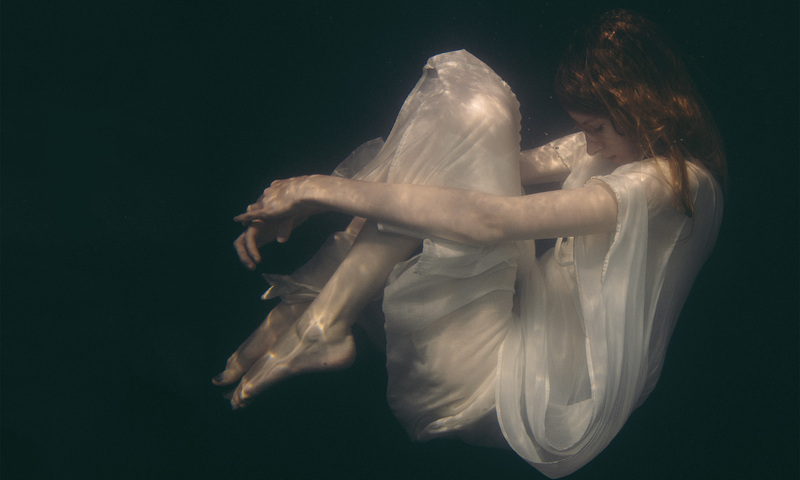 After a successful tour of the US late last year, this will give UK fans a chance to experience the band playing their standards from the past alongside a new selection from the latest album, Dance Underwater. This series of six dates has its finale in London, at the O2 Academy, Islington, on Saturday 19th. Then on Saturday 26th January, the band will be appearing at the Cascais Rock Festival in Estoril, Portugal. Tickets, with the list of dates, are available through our Shows page. Jay was interviewed by Janice Long on her 9th January BBC Radio Wales show. The veteran UK radio disc-jockey – ex-BBC Radio 1, Radio 2, 6 Music and now Radio Wales – had a short chat with Jay and played four Gene Loves Jezebel songs. You can listen to the show at the BBC website. Gene loves jezebel will embark on a tour of the UK from the 11th to 19th January 2019. Similarly to the recent US shows, Joel Patterson will be on drums. On 26th January, the band play at the Cascais Rock Festival at Estoril, just outside Lisbon, in Portugal. Find out more about this festival at the Festival’s official Facebook page. Tickets for all these events can be purchased through BandsInTown (see below). 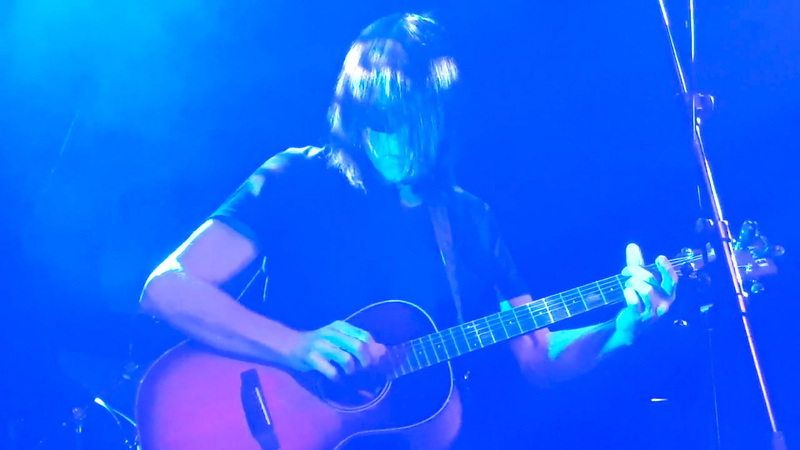 Jay played an acoustic support slot to Balaam and the Angel at London’s Islington Academy last night, Saturday 3rd November. 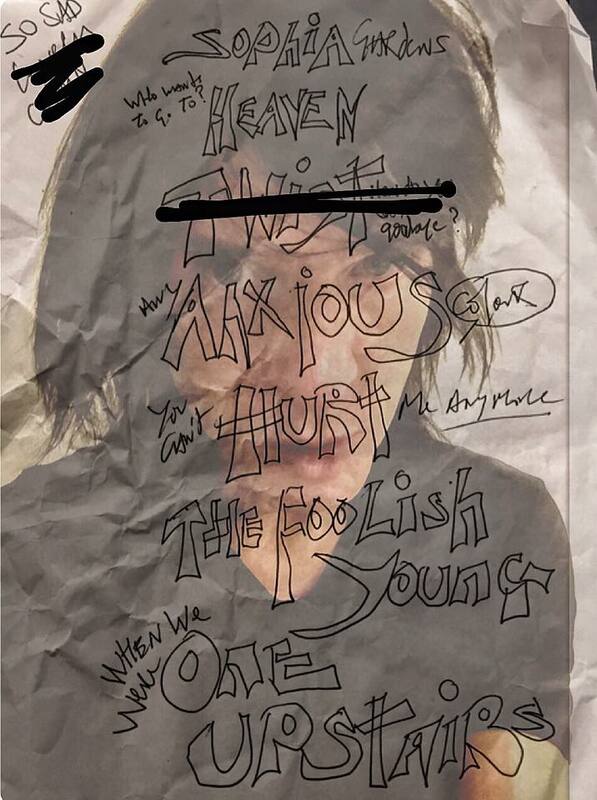 Thirty minutes of Gene Loves Jezebel songs with a couple of new ones added to the mix. 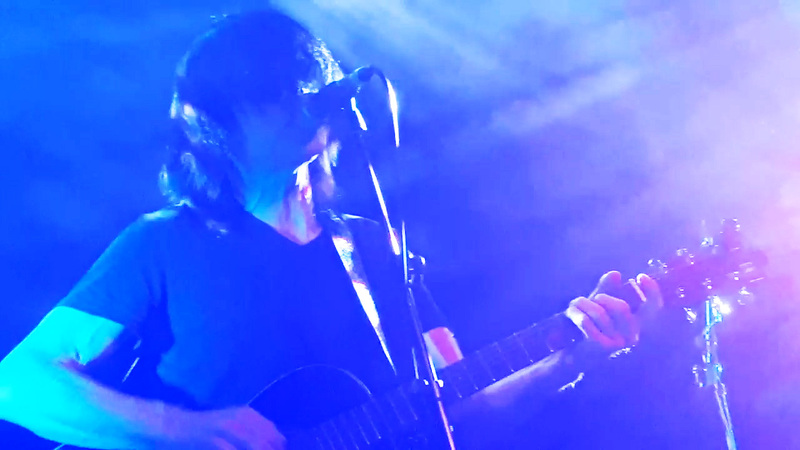 Here is Any Anxious Colour, filmed by Pete Cole, which Jay dedicated to the recent sad and untimely loss of long-time GLJ fan, Simon ‘Pooh’ Burgess. Other artists on the bill were 1919, The Last Cry and Siberia. 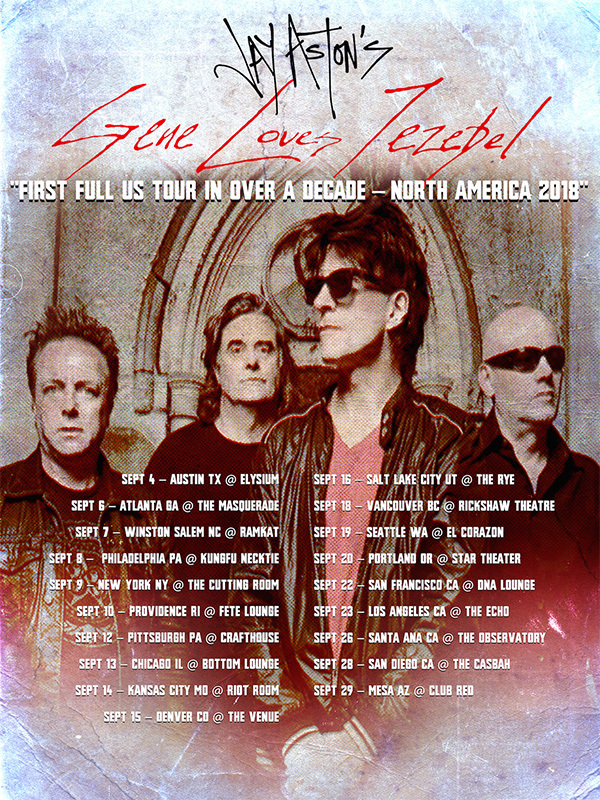 Gene Loves Jezebel will be touring the USA in September (as Jay Aston’s Gene Loves Jezebel), together with a date in Vancouver, Canada. This will be the band’s first North American tour for over ten years and comprises 19 dates across the country. Joining Jay, Pete and James will be Joel Patterson on drums. The dates are in the following ad and on our Shows page. 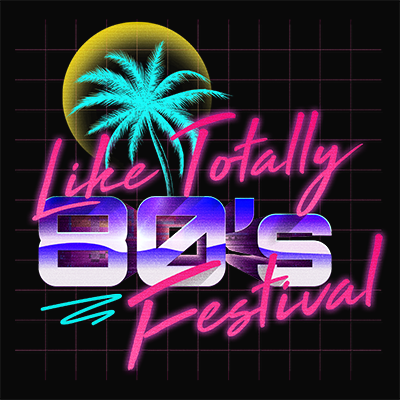 Gene Loves Jezebel are to play at the Like Totally 80s Festival, which takes place at Huntington Beach in California, USA on Saturday 12 May. Other artists on the bill include The Human League and one of James Stevenson’s other bands, The Alarm. This will be a long-awaited return to the USA, and due to the legalities will be known as Jay Aston’s Gene Loves Jezebel for this appearance. Tickets are available at Ticketfly. 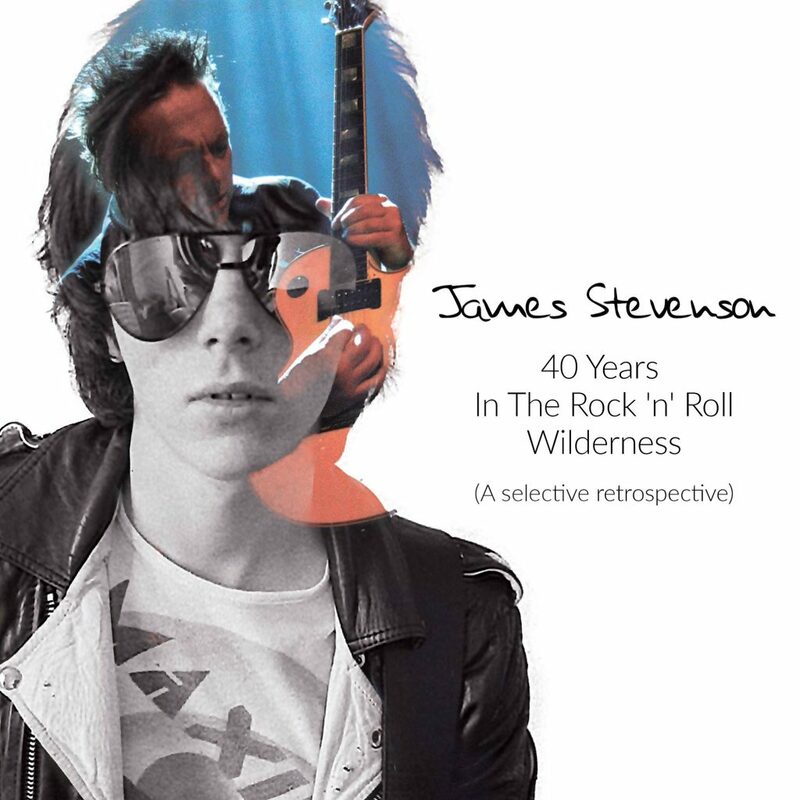 James Stevenson is releasing a 2-CD album showcasing some of the many bands and artists that he has worked with over the past forty years. Entitled 40 Years In The Rock ‘n’ Roll Wilderness, the 32-track album features four Gene Loves Jezebel songs plus a Jay Aston solo. It is available for pre-order now at James’ website for early February release.